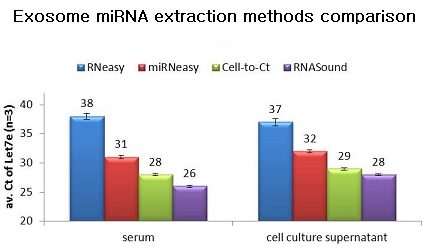 Quick screening of the transfection results can be done. 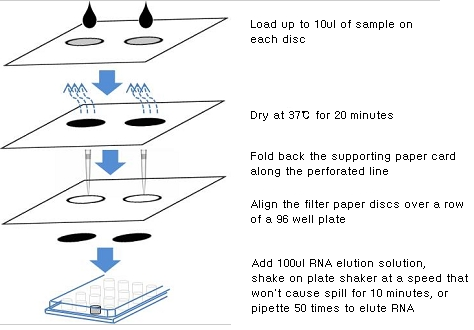 easily recovered with a brief elution, most of the gDNA and PCR inhibitors are trapped on filter paper discs. 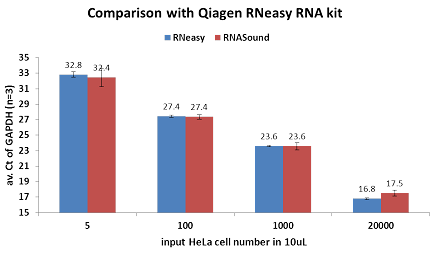 RNeasy RNA kit. All eluted in 100uL water. 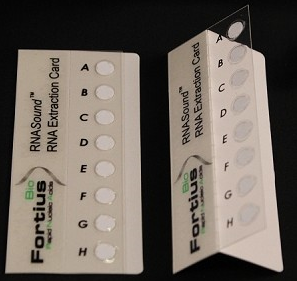 Biosystems), or RNeasy kit (Qiagen), or miRNeasy kit (Qiagen), or RNASoundTM Card for Let7e micro RNA.